Want to swap my set of genuine BBS CIR 19 x 8 ET 45 and Goodyear F1 Assy 2 245/40/19 for your stock Xf wheels and tyres. 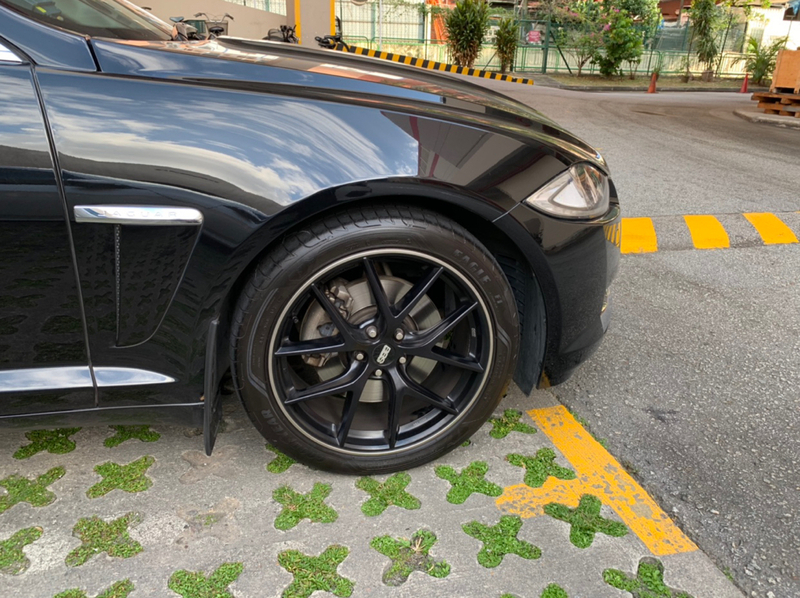 Very good condition no curb rashes on replaceable stainless steel protector. Rims and tyres are only half year plus old and left about 25k to 30k on tyres. Selling car so have to dekit this fine set of wheels. Swap with buyer and buyer tops up 2k. Negotiable pls pm or offer asap before it goes to dealer. 97 four 77 three 5 eight. Welcome enquiries.